In March of 2013, representatives from 177 nations will come together in Bangkok, Thailand for the next Conference of the Parties (CoP) to the Convention on International Trade in Endangered Species (CITES). At the 2013 meeting, Parties will consider proposals for a number of commercially valuable marine species, including five species of sharks and two species of manta ray. In effect since 1975, CITES is one of the oldest international multilateral environmental treaties and is based on the premise that some species of animals and plants should be protected from international trade and that other species can sustain levels of trade as long as it is regulated and monitored. Proposals are put forward by country proponents for inclusion on two Appendices and then voting occurs at the semi-annual Conference of the Parties. Animals and plant species on Appendix I are prohibited from international commercial trade while species that are added to Appendix II are included because there is a need to ensure that trade is maintained at sustainable levels. Trade in Appendix II species is monitored through requirements for export permits and justification that exports will not pose a detriment to wild populations (i.e., governments make a “non-detriment finding”). An Appendix II listing is not a trade ban, but rather a means by which sustainable, legal trade can be facilitated and ensured for the future. 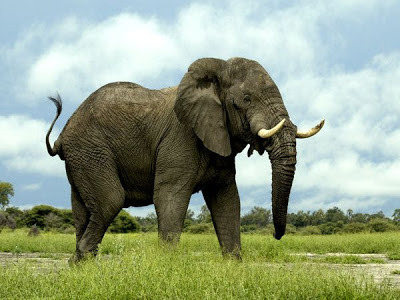 African elephants (Loxodonta africana) were listed on Appendix I of CITES in 1989 due to high levels of poaching for ivory in the 1970s and 1980s, with some countries reporting a decline of more than 75 percent. Encouragingly, populations of the following Range States have since been transferred back to Appendix II and limited ivory trade has begun: Botswana (1997), Namibia (1997), South Africa (2000) and Zimbabwe (1997) as populations have recovered from the poaching. Other populations, in East Africa in particular, have been able to increase due to the benefits of the Appendix I listing and reduction in poaching for the international ivory trade. 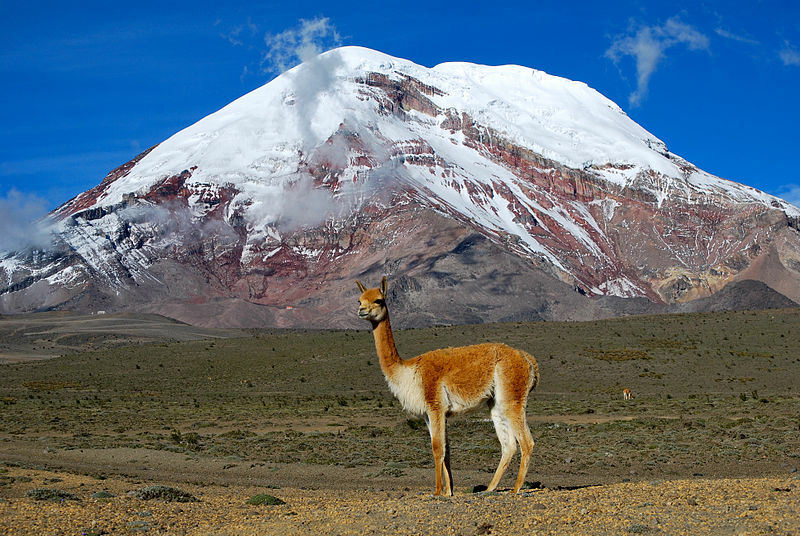 Vicuñas (Vicugna vicugna) are thought to be a wild ancestor of alpacas and are found high in the South American Andes of southern Peru, western Bolivia, north-western Argentina, and northern Chile. Historical records suggest that before the colonial period, the population was in excess of several million individuals, but by 1960 the population had been reduced to around 10,000. Their fur is used to produce high quality shawls. Strong international and national conservation efforts, including being listed on CITES Appendix I and now II, has resulted in an increase in the population to nearly 200,000 animals in less than 30 years. The trade is now well regulated under Appendix II—having benefited from a period of inclusion in Appendix I. The American alligator (Alligator mississippiensis) currently has a large and healthy population, but during the 1950s this charismatic species was in danger of extinction. 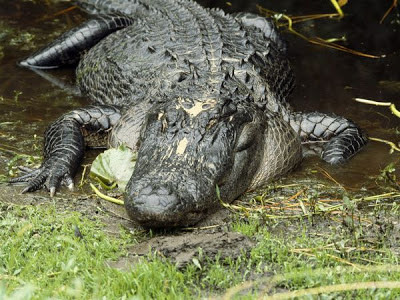 American alligators were hunted aggressively for their skin used for luxury leather goods such as purses and belts. This species was given multiple domestic protections and was listed on Appendix II in 1979 because of significant international demand for leather products. It is still listed on Appendix II, which ensures that trade in products from this species is controlled through the use of permits and quotas. The US is a major exporter of American alligator skins, bringing in jobs and millions of dollars in revenue. 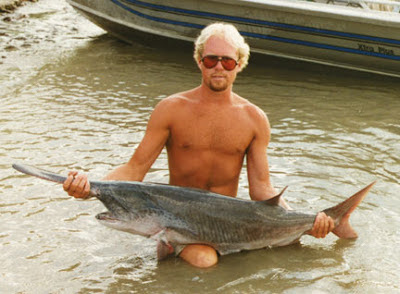 The paddlefish (Polyodon spathula) is found in 22 U.S. states, mostly in major rivers such as the Missouri, Ohio and Mississippi. This species suffered heavily from legal and illegal harvesting in the past, due to its valuable meat and eggs, which are sold as caviar. The species was listed on Appendix II of CITES in 1998 and now most trade in this species is limited to caviar from aquaculture sources. The species is now threatened more by habitat destruction and river modification as a result of dams throughout the Mississippi River basin. The common box turtle (Terrapene carolina) has suffered from decreased population numbers because of habitat destruction caused by agricultural and urban development. Collection for the international pet trade has also significantly decreased populations in some areas. Box turtles are a long lived animal with a slow reproductive rate which makes it difficult for the species to sustain these types of pressures. The species was listed on Appendix II of CITES in 1995 (and proposed by the United States), and trade is now far less of a threat to its existence. The queen conch (Strombus gigas) is an edible marine gastropod that occurs throughout the Caribbean Sea, including Florida, Puerto Rico and the U.S. Virgin Islands, into the Gulf of Mexico. The queen conch has been heavily fished for its meat, while the shells and pearls are sought by collectors and for jewelry. Because these animals are slow-growing, late to mature (3-5 years), and tend to aggregate in shallow water to spawn, they are particularly vulnerable to over-fishing. 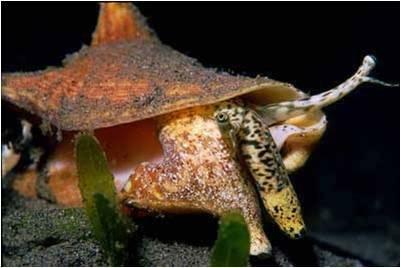 The Queen conch was listed on Appendix II in 1992, and has benefited from increased collaboration among countries of the Caribbean on its conservation and management as a result.